Gas is cheap in the U.S. and has been for years. Hybrids are no longer a cutting-edge or cool technology; they're just another powertrain. The result is that hybrids have been quietly ebbing as a proportion of total vehicle sales. At their peak about five years ago, hybrids verged on 4 percent of overall sales; now they've fallen to about half that percentage. It's especially noticeable for the best-known hybrid on the market, the Toyota Prius, which reached 236,655 sales in 2012, but fell to just 108,661 Priuses last year, including all four models in the lineup. The problem is affecting Toyota's premium luxury brand, Lexus, too. So Lexus has responded with the classic tactic used by sellers of virtually any good anywhere: If a product isn't selling, lower its price. As industry trade journal Automotive News pointed out (subscription may be required) in a piece published last Monday, Lexus has added more features to its hybrid models at the same time it has slashed their prices. 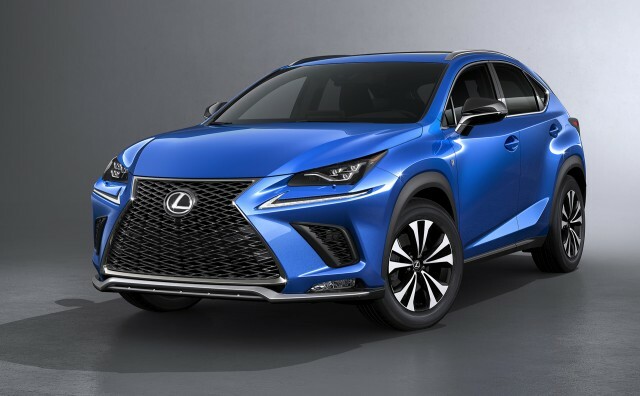 The trend began last September, when its maker announced the 2018 Lexus NX 300h compact crossover would be fitted with Lexus' Safety System+ as standard equipment—starting at a price of $39,330 including the mandatory $995 destination fee, an effective price cut of $1,385. 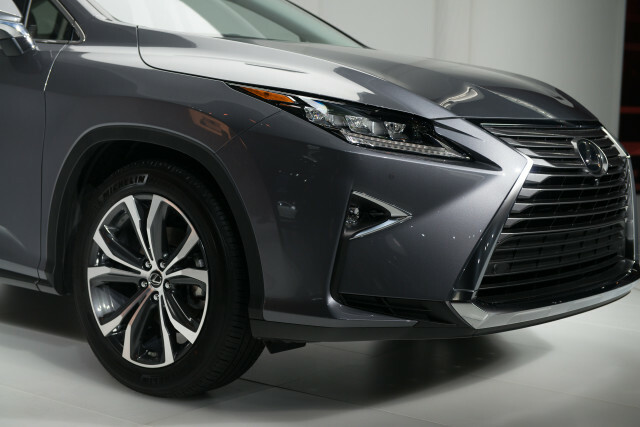 At the Chicago auto show earlier this month, pricing for the 2018 Lexus RX 450hL seven-seat hybrid mid-size crossover was announced, starting at $51,615 (again including the destination fee). 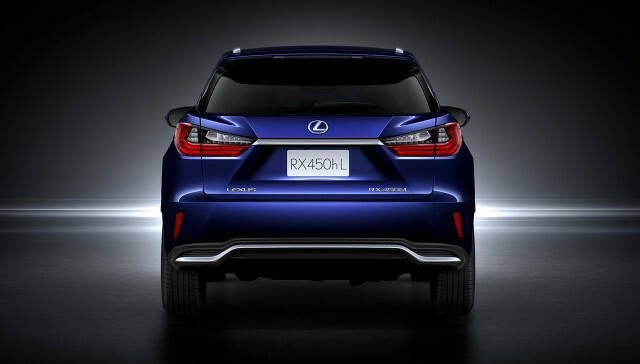 The hybrid version carries a $3,000 premium over the base RX 350L, but that gasoline model has front-wheel drive, while the hybrid RX L gets all-wheel drive as standard. Adding AWD to the RX 350L cuts the premium to just $1,550. As Automotive News notes, "Lexus has quietly changed the math for the 2018 model year." Lexus general manager Jeff Bracken was pleasantly honest about the reasons for the change in pricing strategy. 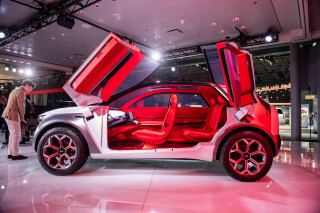 He cited both a "desire to create an affordable hybrid option" to broaden hybrids' appear beyond "true environmentalists," and the brand's need to meet rising corporate average fuel economy targets in current and future years. 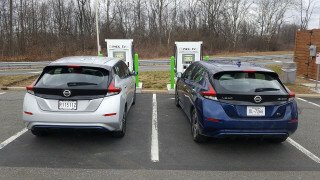 We might suggest that buyers driven by a desire to reduce the environmental impact of their personal travel may have moved on to plug-in electric vehicles—which Lexus doesn't currently offer.